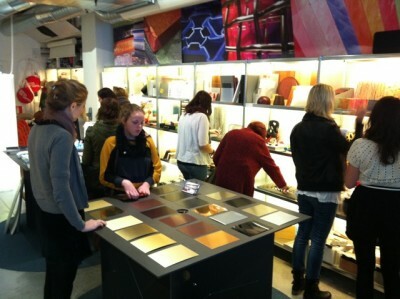 Besides my work with design commissions I am also consulting for Nässjö Träcentrum where I do courses in design. 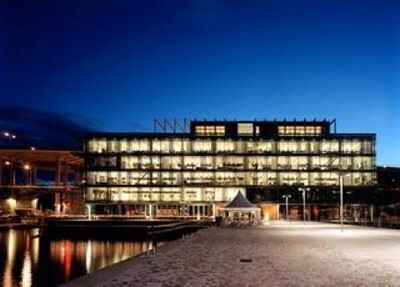 The educations are connected to Jönköping University. 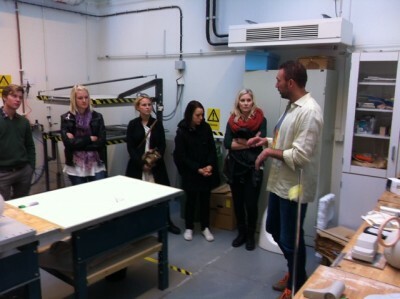 As a part of the educations we work close to the industry and regularly do study visits. 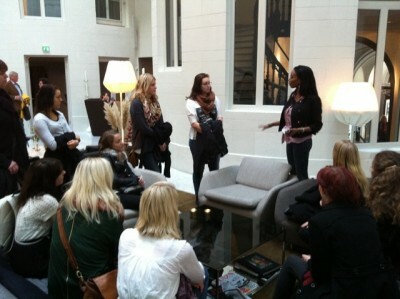 Recently I arranged a trip to Stockholm for the students, we filled a big bus and left early in the morning. 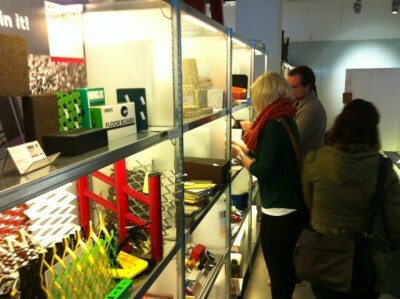 First we visited Materialbiblioteket where Björn Florman took good care of us. 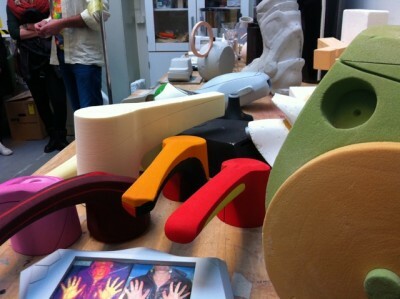 Materialbiblioteket offers help and service for students, designers and architects to get knowledge of new materials, and to be updated on development of new materials and technology with opportunity to touch and study samples. 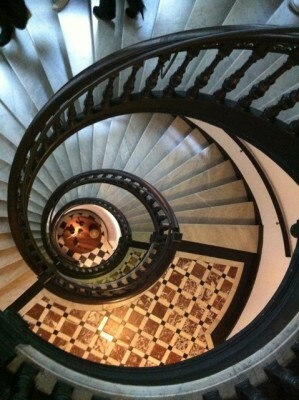 A very inspiring place that can be recommended for a visit! 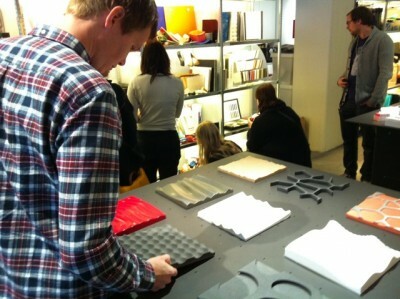 Since Materialbiblioteket is situated in the same building as Konstfack at Telefonplan we stayed and had a look in the facilities with guidance of Thomas Herrström who teach industrial design at the school. 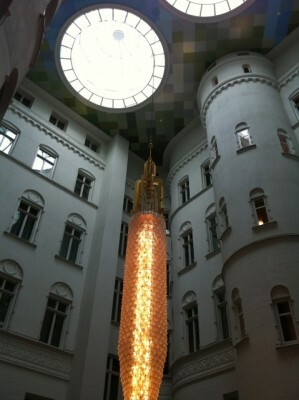 After lunch we went to the newly built design hotel Nobis at Norrmalms Torg, where the famous bureau CKR has made the interior. That visit really made great impressions on all the students, it is really an amazing building and we also got to see the suite – available from €2800 per night! Before the trip back home we made a last visit on White Architects at Norra Hammarbyhamnen where industrial designer Björn Tegnell informed the students about different projects, about the company’s building which is built and designed by White themselves, and also made an interesting lecture about light design. As you understand it was a long and exciting day full of new impressions and when the bus returned home to Nässjö and Jönköping all the students where very satisfied and tired.